An historic mill featuring a market, a restaurant, apartments and offices. 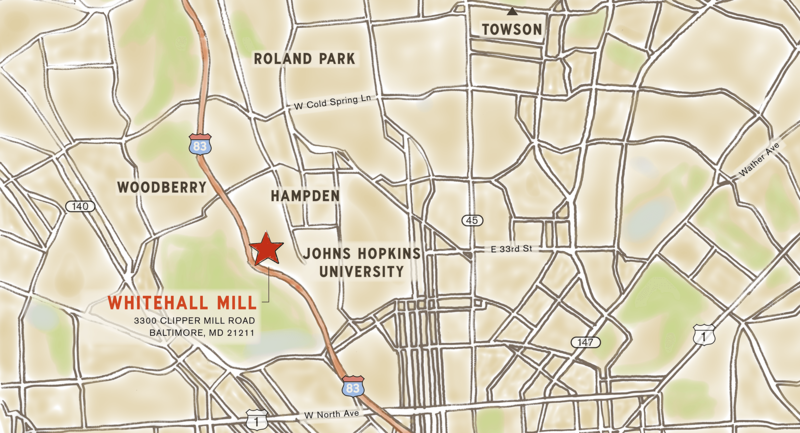 Whitehall Mill is a mixed-use redevelopment of an historic mill located on the Jones Falls in Baltimore, Maryland. Featuring a restaurant, market, apartments and office space—the development creates a model Maryland sustainable community and modern work-and-live site. The result will be a vibrant center where people can work, live, dine and shop. 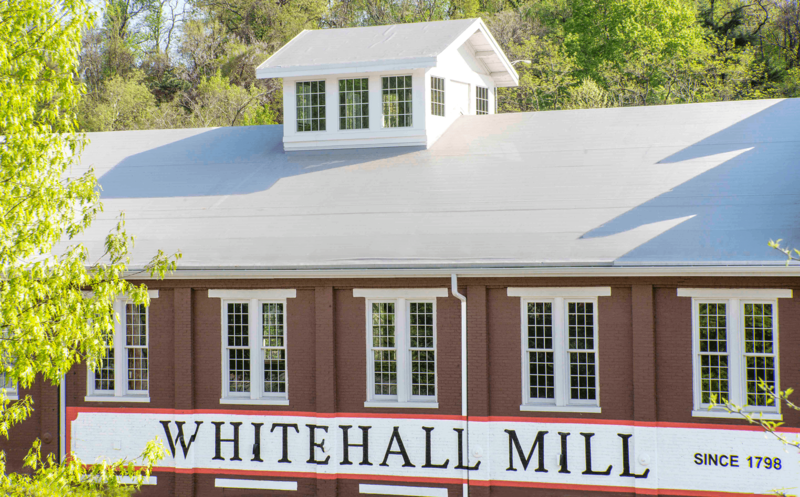 Adjacent to many residential neighborhoods and minutes north of downtown Baltimore by car, Whitehall Mill is near Falls Road and the main avenue in Hampden. Also accessible is I-83, a major travel route north and south. 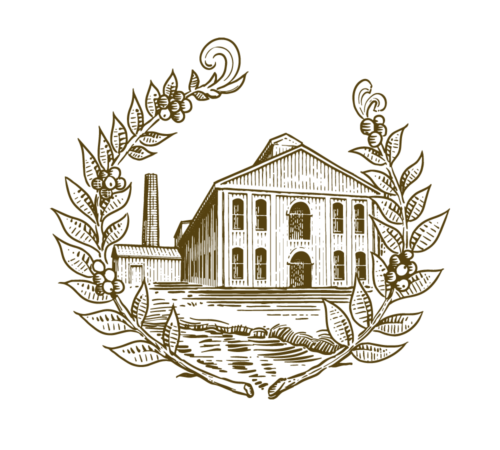 We regularly post about Whitehall Mill’s progress—follow us for the latest updates! 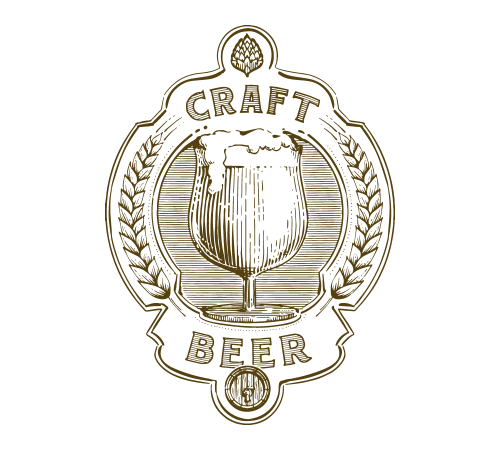 Our goal is to create a new market offering locally produced food, emerging chefs and—the very best of Maryland. 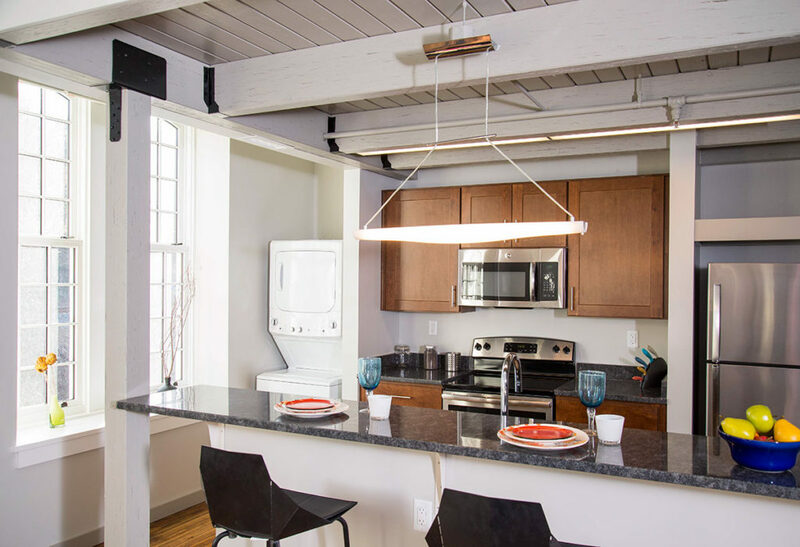 We've preserved the historical characteristics of this cotton mill building and added new loft-style apartments to create a truly one-of-a-kind home for the 21st century. 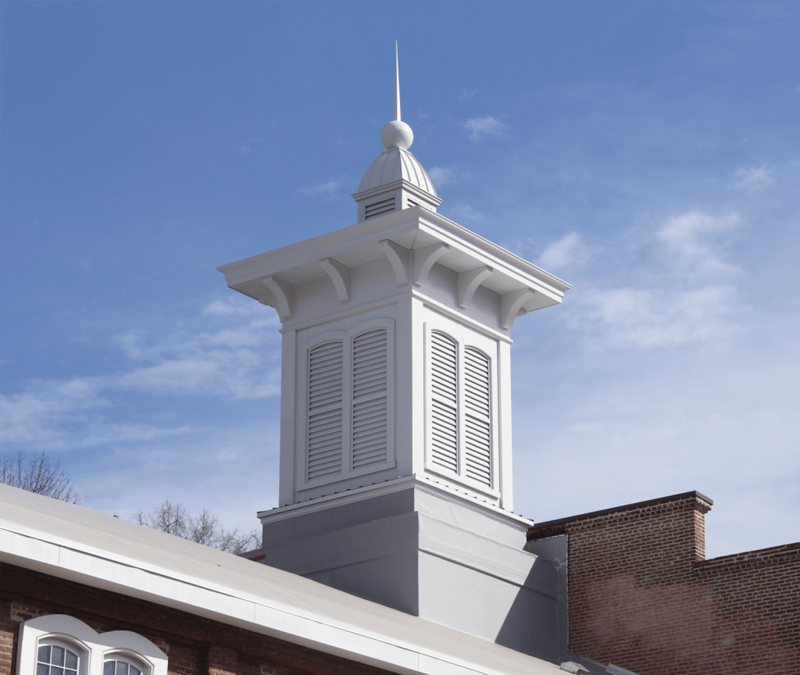 The Marketplace creates a new, exciting venue for shopping and dining in Baltimore. A full-service restaurant in the site’s original boiler room features mezzanine seating and large windows overlooking the Jones Falls. 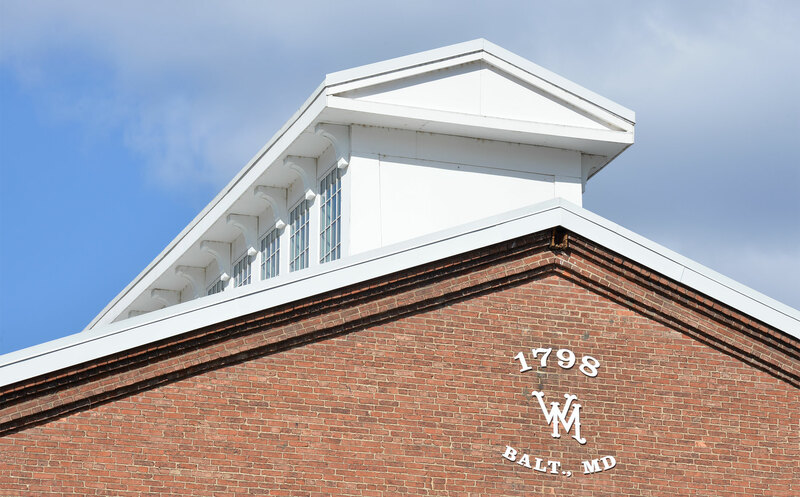 Whitehall Mill features new loft-style apartments with historic characteristics. 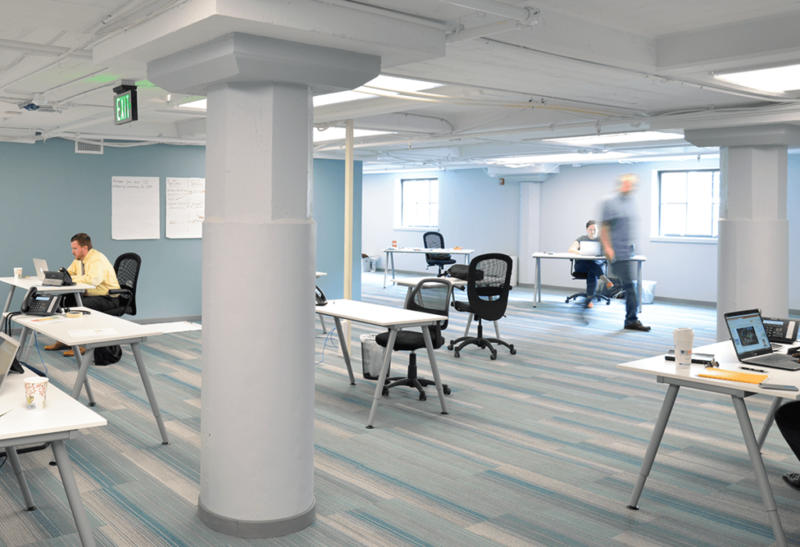 Whitehall Mill has beautiful office spaces available, featuring exposed wood trusses, cast iron columns, and oversized historic windows. 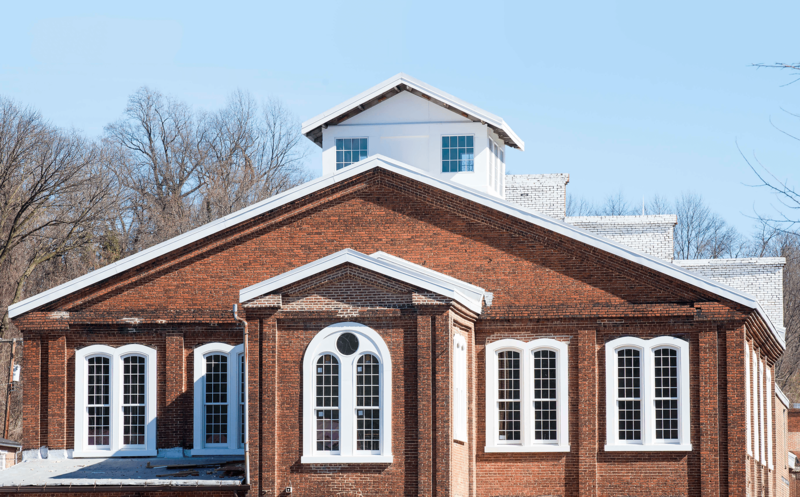 Whitehall Mill is the historic renovation of the old Clipper Mill constructed from 1865 to 1875. 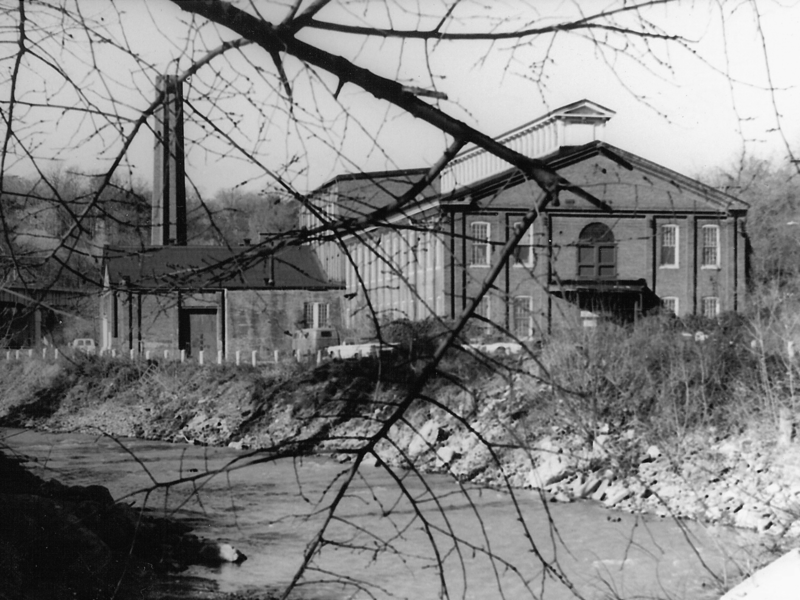 Before the construction of Clipper Mill, an old flour mill named Whitehall Flour Mill resided on the location until it was acquired by Horatio Gambril and David Carroll. 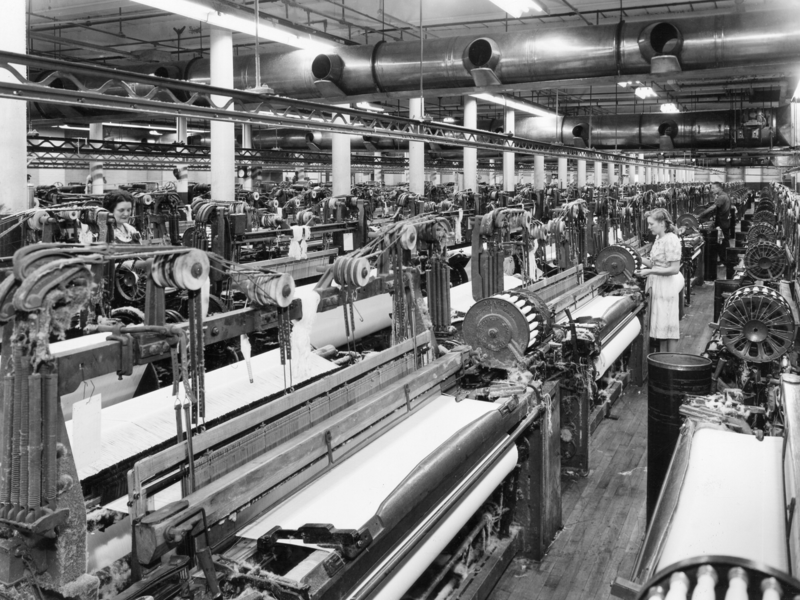 They transformed the flour mill into a textile manufacturer as a continuing trend along the Patapsco and Jones Falls. 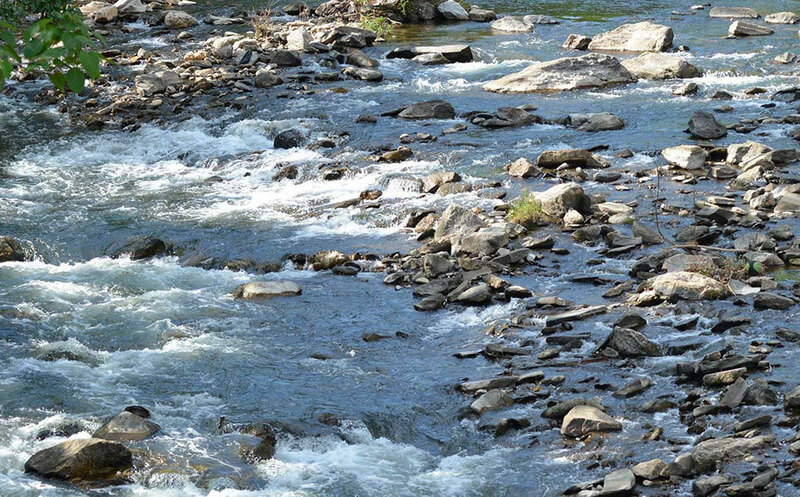 Other mills surrounding the Jones Falls were slowly acquired and eventually created the Mt. 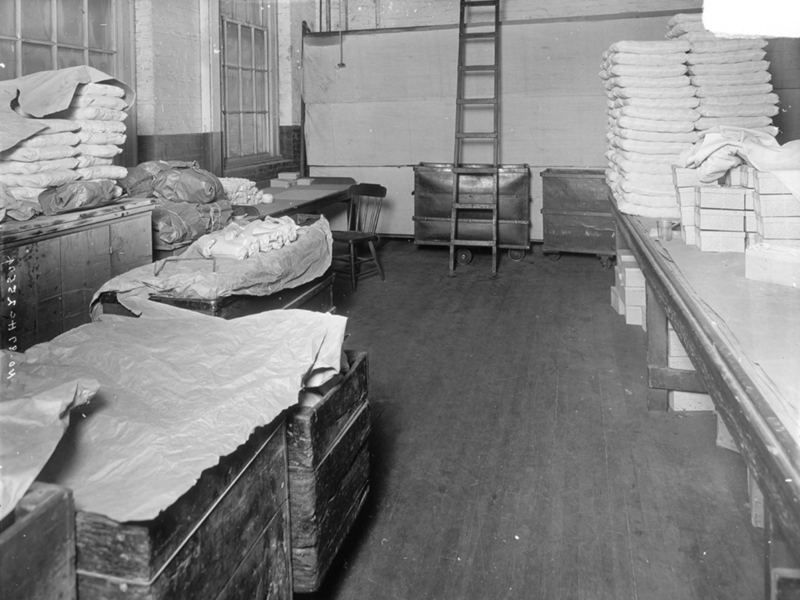 Vernon-Woodberry Cotton Duck Company, which held a relatively large portion of the cotton manufacturing done within the United States. 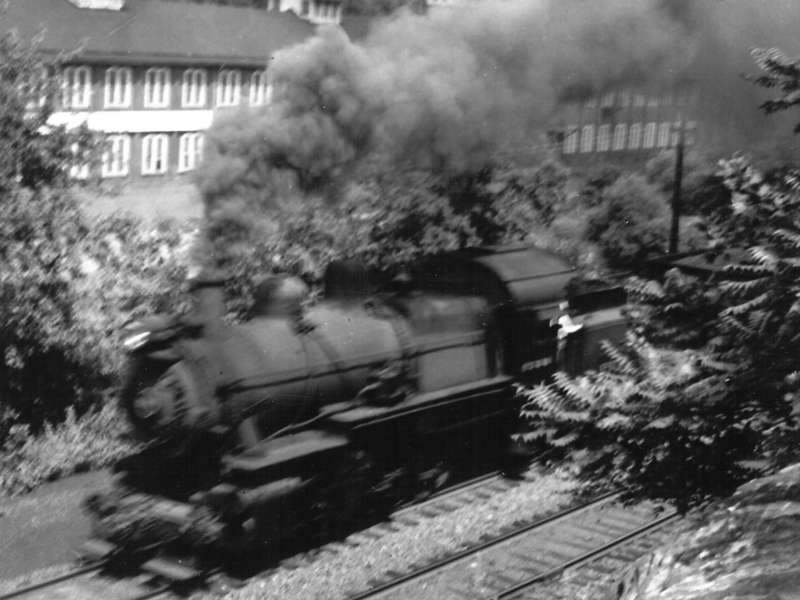 In February 1925, Mt. 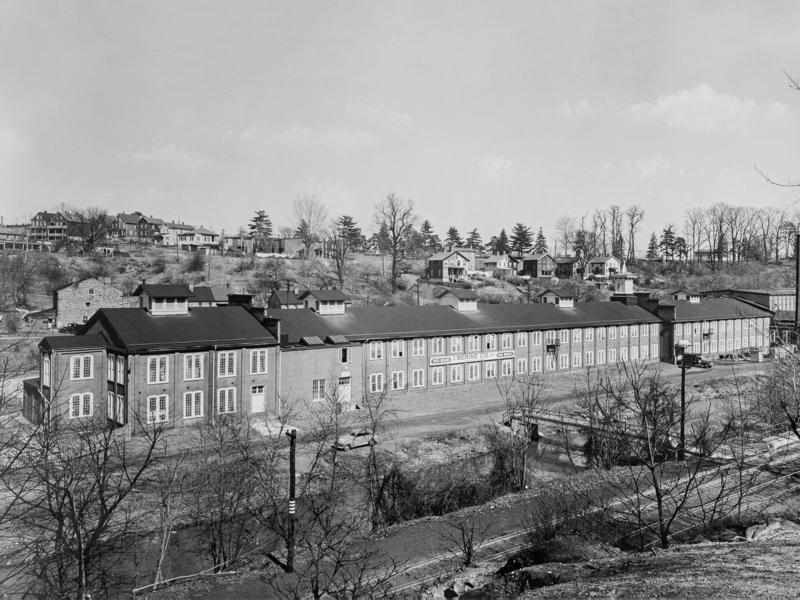 Vernon Woodberry Mills announced the sale of the property to Purity Paper Vessels, which planned to “take possession” in May of that year. Purity Paper Vessels manufactured round, coated paper containers suitable for packaging semi-liquid food such as oysters and ice cream. In October 1941, the I. Sekine Company, a Japanese-owned toothbrush manufacturer, purchased the property for $70,000. The day after Pearl Harbor the United States arrested H.H. 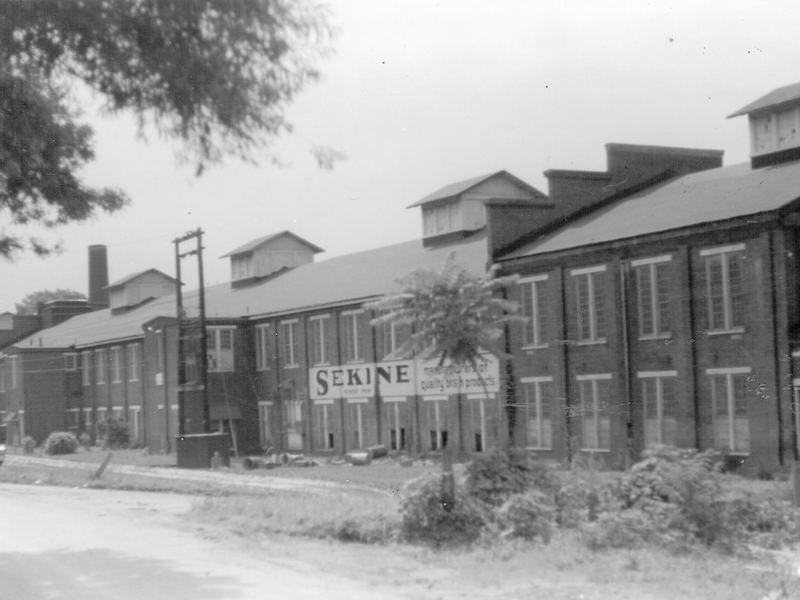 Sekine along with 71 other aliens in Maryland and closed the factory. By Christmas, Sekine, who had lived in the U.S. for 20 years, was cleared. Functions associated with distribution and storage appear to have characterized the building after World War II. In 1948 the Quartermaster Corps occupied the building. Other tenants after World War II include Penguin Books, which operated a distribution center from the building. Most recently Komar Inc. used the property as a main distribution center.